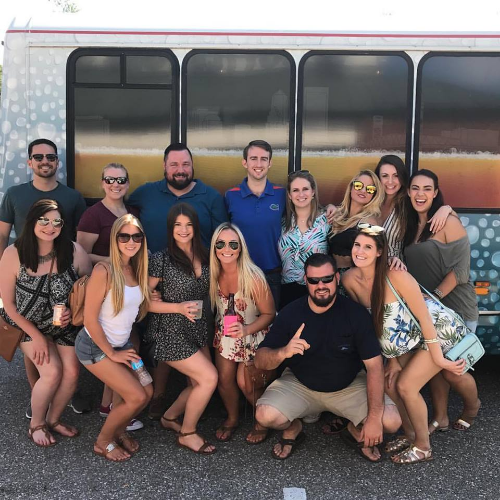 The best party bus to the Jags! 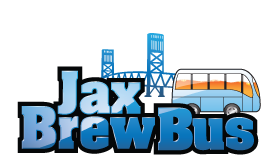 Hop on the Jax Brew Bus at Green Room and head down to the stadium and tailgate with Generation Jaguar at 240 Talleyrand Avenue. Round trip transportation is $25. The bus will leave Green Room 3 hours before kick off and will return 30 minutes after the conclusion of the 4th quarter.